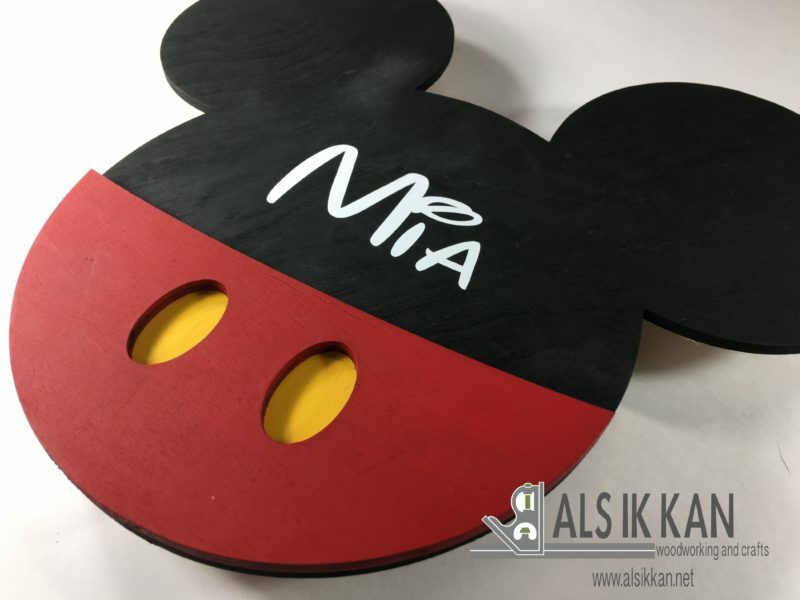 Disney Cruise Lighted Door Magnets | Als Ik Kan Designs – Woodworking, Crafts, and More! Get ready for your upcoming Disney Cruise with our hand crafted wooden door magnets that light up! Your door will stand out from all the rest. These are one-of-a kind souvenirs and unlike paper or foam designs, they will last a lifetime, just like your vacation memories! Make them a part of your family tradition each time you cruise. Subscribe to our newsletter and we will send you a 10% coupon code to use! 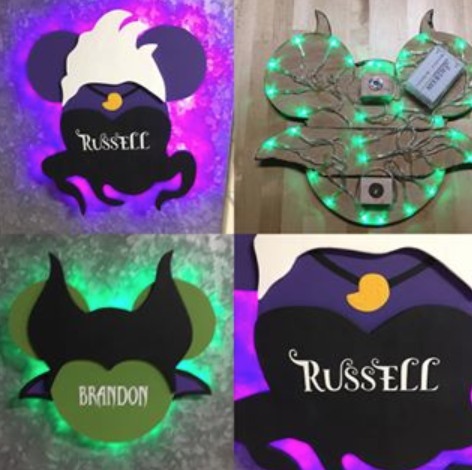 Head on over to our Designs page to see Mickeys we’ve made, as well as ones we’re working on.